Time and Space Condos is a great new condo project located at Front and Sherbourne, situated between Toronto’s historic St. Lawrence Market and The Distillery District. 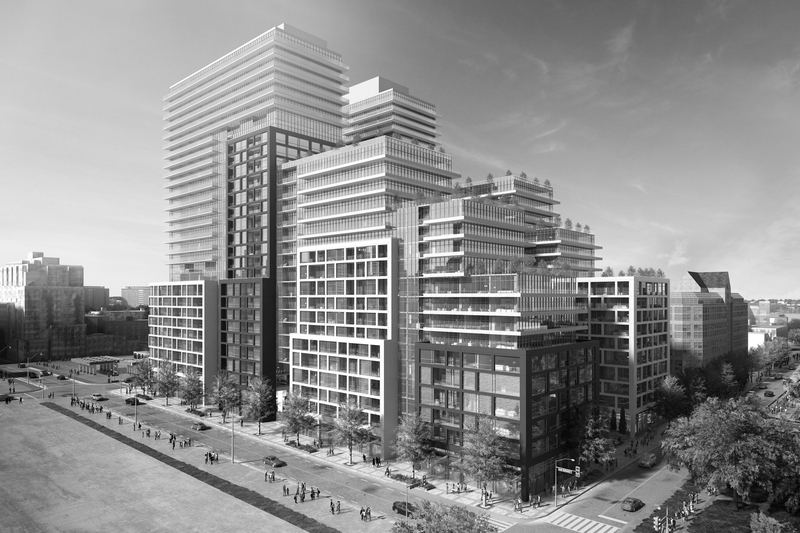 Pemberton Group presents downtown’s most-anticipated new condo project – Time and Space Condos. Encompassing an entire city block, Time and Space will transform this landmark location and offer residents a vibrant future. Exclusive amenities include a fitness centre, theatre, party room, games room, outdoor dining, outdoor games, pool with cabanas and a landscaped courtyard. VIP sales are underway for Phase 2. Phase 1 has already sold out, and this is a fantastic opportunity for investors and end-users.